After 10 hard days of really long hours and directing a lot of people to the awesome deals online and in stores, I am happy to come back to one of my favorite posts – Moose Monday. These guys always make me smile. Here are a couple pics of my favorite pics of the big guys. 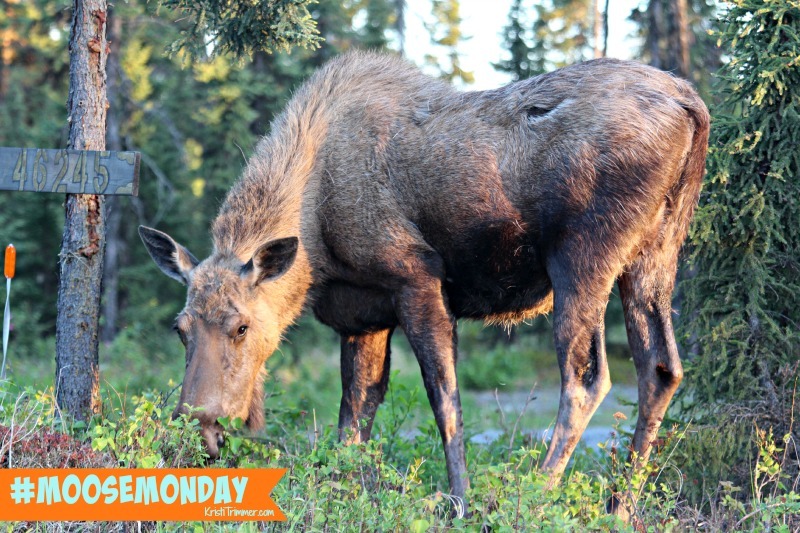 Happy Cyber Moose Monday everyone!! 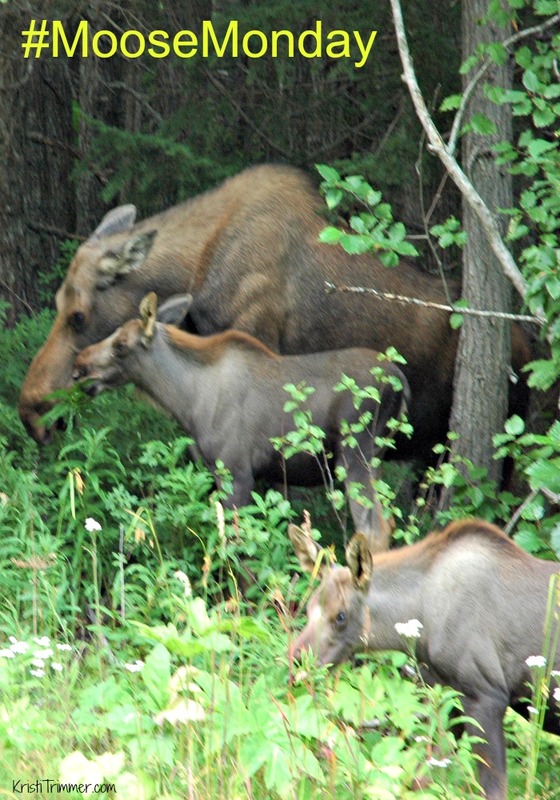 Taken at Salmon Catcher Lodge, June 2014. 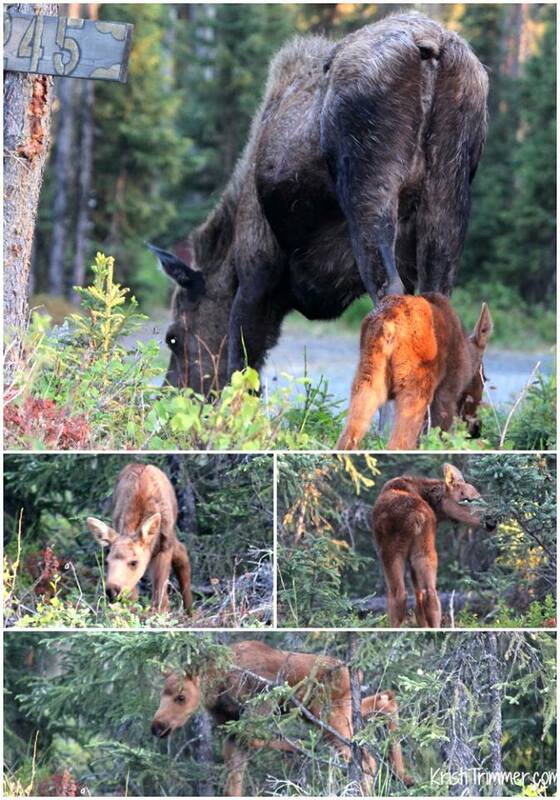 Taken in Girdwood, August 2014. Christmas Vacation Moose Mug. I should get this, right?